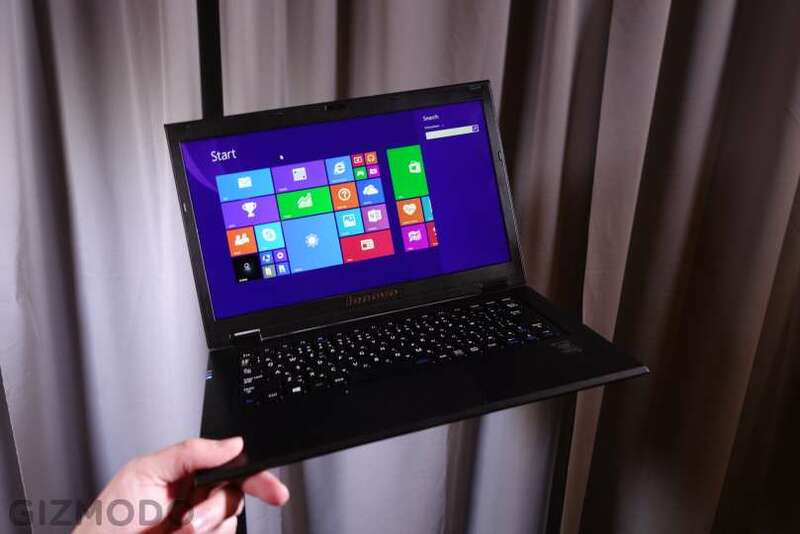 Lenovo sure isn’t holding anything back for CES 2015 as it introduced the new LaVie Z Ultraportables, the HZ550 and HZ750. 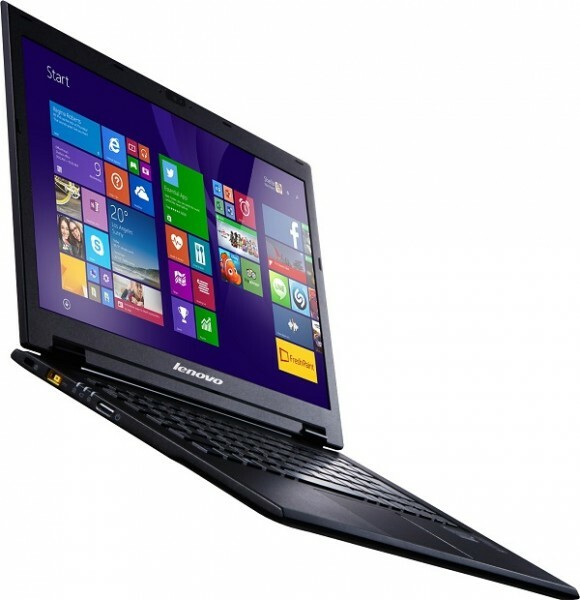 The HZ550 is a standard issue Ultrabook, while the HZ750 takes advantage of the Lenovo convertible technology and sports a distinctly Yoga-like hinge. The HZ550 is a 13.3-inch laptop that weighs only 780 grams, which makes it the lightest 13.3-inch laptop in the current market. The HZ750, on the other hand, is a 13.3-inch convertible laptop that tips the scales at 925 grams. While both machines have a display resolution of 2560 x 1440, the HZ750 has a touchscreen display and an additional option of dropping down to a 1080p panel. In order to reduce the weight of these laptops, Lenovo built the top cover and bottom case out of magnesium-lithium, which is lighter than aluminium. In addition to being very light, these LaVie Z laptops are also pretty thin at only 16.9mm thick. 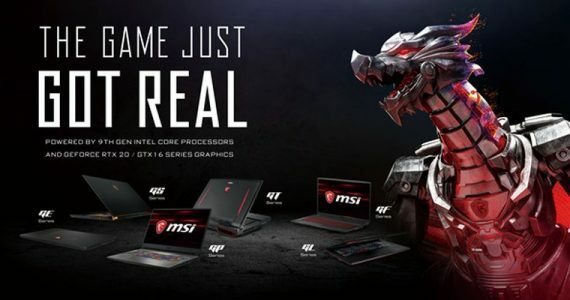 The HZ550 and the higher-end HZ750 can be equipped with up to the fifth-generation Intel Core i5 and Core i7 respectively, offering plenty of processing power. Rounding out the specifications are a choice between 4GB and 8GB RAM, 128GB SSD, and an Intel HD Graphics of an unspecified type. It should be noted that the HZ550 is only available with 4GB of RAM. The LaVie Z Ultraportables will be available in the US from May 2015 while Japan will have it sometime during Spring 2015. Retail price for the HZ550 starts at US$1,299 (approximately RM4,610) while the HZ750 starts at US$1,499 (about RM5,320).